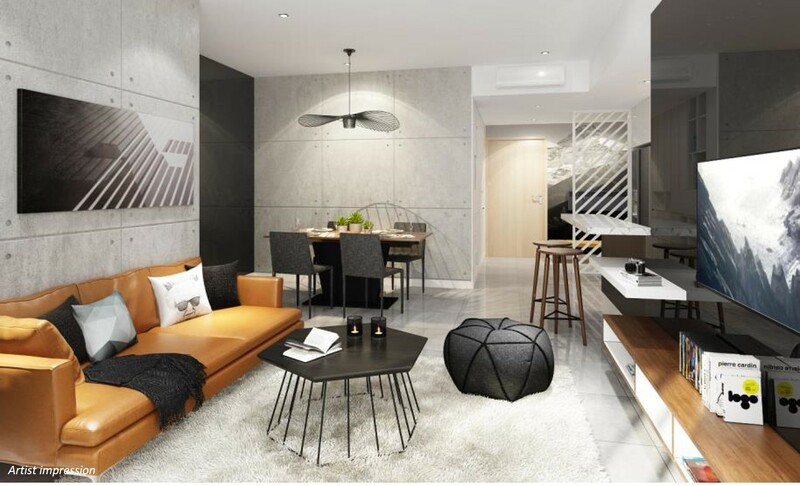 The View at Riviera Point, at 584 Huynh Tan Phat Street, Tan Phu Ward, District 7, HCMC is a joint venture residential project between Keppel Land and Tan Truong Company Limited. 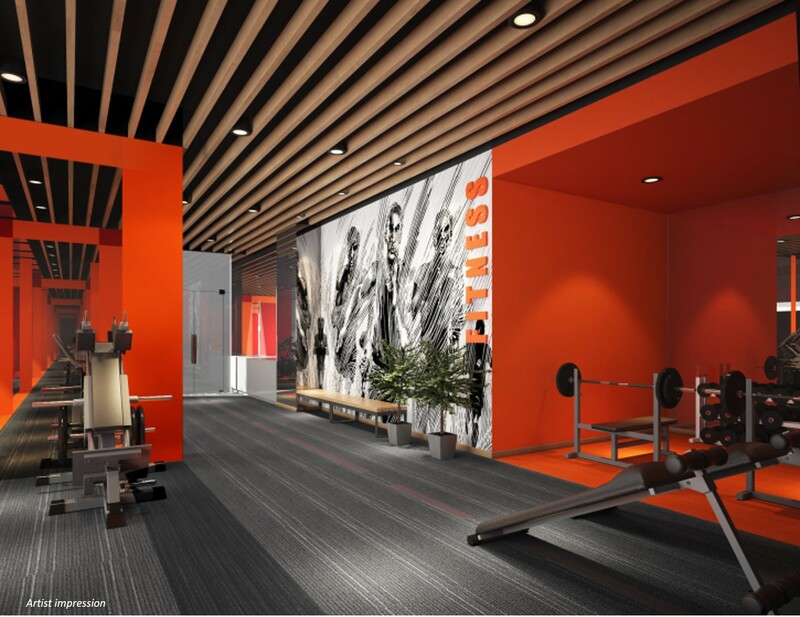 The project which consist of 3 towers has more than 30 facilities and design features including sky lounge, 50m resort-style swimming pool and duo level club house. 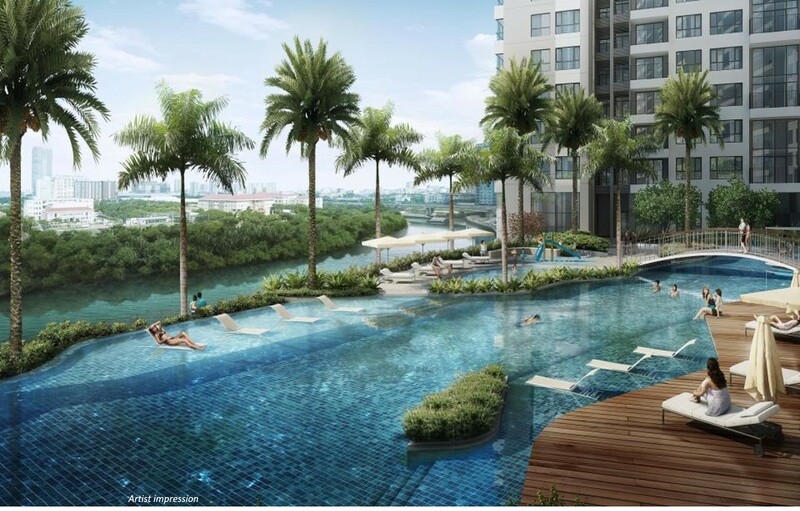 The 518 units condominium is projected to be completed at 4Q 2019 or earlier. The View is slated to be a new benchmark in luxury living with comfortable mix sizes from 82.4 sqm (2BR) to 133.8 sqm (3BR). Enjoy unblock panoramic view of river, city & CBD skyline. 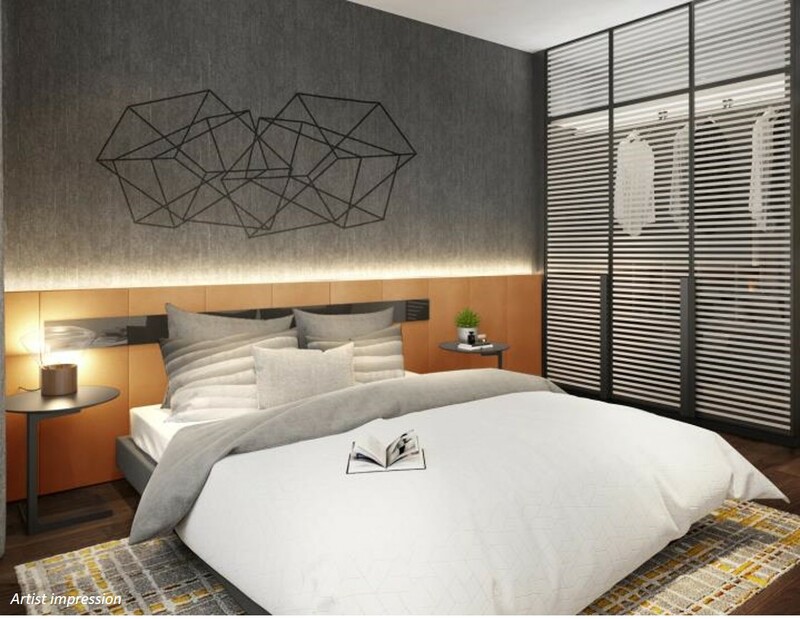 Each unit is intricately designed with natural light and modern contemporary design complete with world renowned brand finishes. 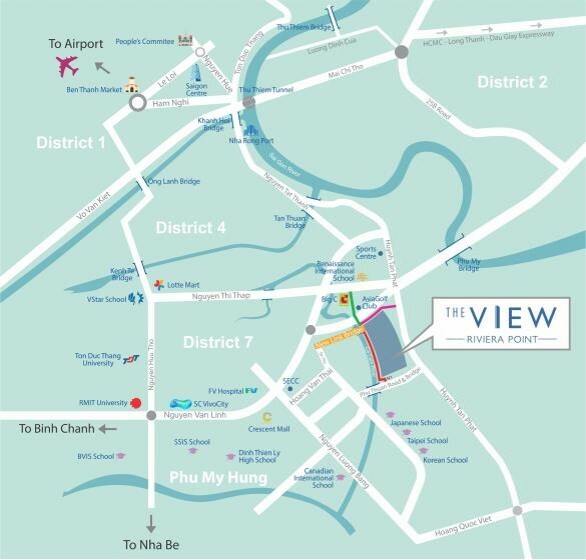 Strategically located in the heart of District 07, The View at Riviera Point is 3 minutes to Phu My Hung Township, an established expatriate community with restaurants, supermarkets, International hospitals, financial institutions and renowned international schools in Ho Chi Minh City. District 1, the current Central Business District and District 2 via Phu My Bridge, another established expatriate community are both within 15 minutes away. Enjoy total convenience, with lifestyle eateries and entertainment at its doorstep with Big C a short walk away. Lotte Mart, Crescent Mall, and Vivo City are within short driving distance. The location is also surrounded by many International schools. Why Invest In District 07? 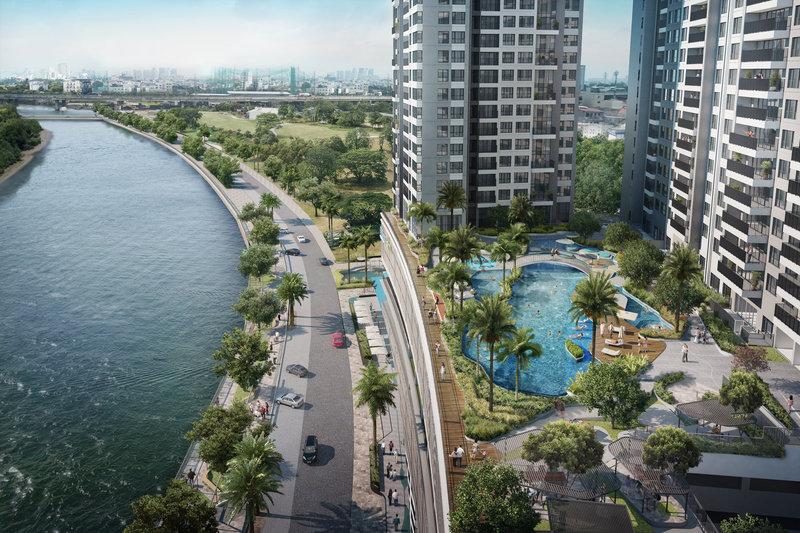 As a pioneer and one of the largest real estate investors in Vietnam, we continue to set benchmarks for quality and innovation with developments such as Villa Riviera, The Estella, Estella Heights, Riviera Cove, Riviera Point and Saigon Centre. 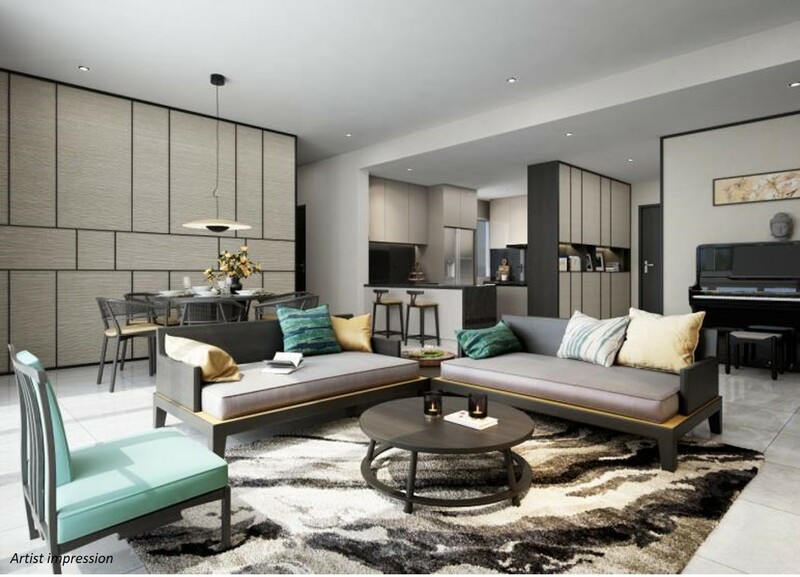 Premier developer who has developed prestigious villa development, Phu Thuan Villa with a refreshing and green living spaces in the heart of District 7. For more information on The View at Riviera Point, simply fill up your details below and our salesperson will get in touch with you shortly!